Rachel and Steve left for Connecticut on today. I gave her to Steve in marriage almost two years ago and now he is taking her to the wilds of the Northeast. I have had so many dear friends ask me how I am doing with one of my daughters moving so far away. I mean they are practically leaving the country! Am I sad? Sure, a little bit. The biggest feeling that I have, though, is pride. I am proud of my kids for what they have already accomplished in their lives and excited for what is in front of them. 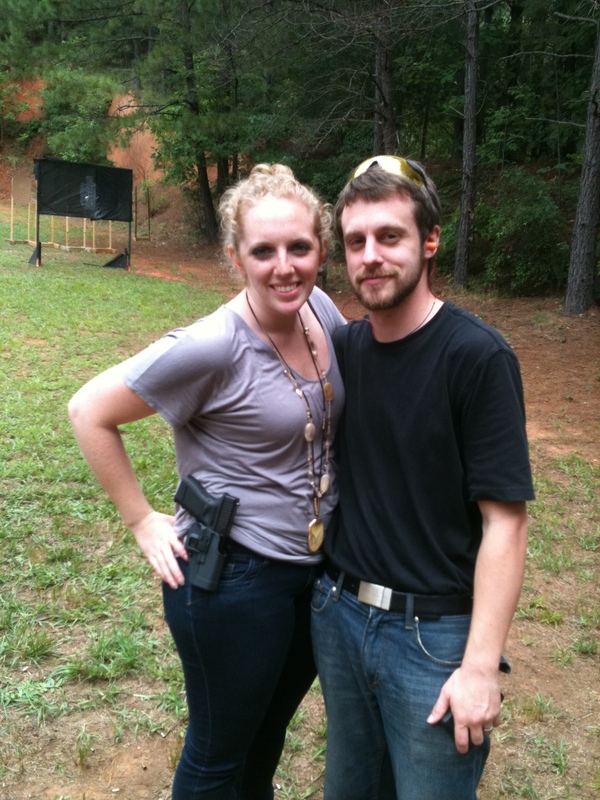 Steve and Rachel are pursuing their dream to be on the cutting edge of what God is doing. They are going to a part of one of our churches in New York and hope to one day be a part of planting a church themselves. Plus, Steve is working with his dad in the family business and will have a wonderful opportunity to grow and thrive. Steve told me that he is already using some of the leadership principles that he learned from School of Ministry at his new job. It takes courage to leave the familiar and step out into the unknown. Most people will cling to the familiar every time. I tip my hat to those that are brave enough to step out, embrace the change, and chase down their dreams, people like Steve and Rachel.